2015 is DEAD! 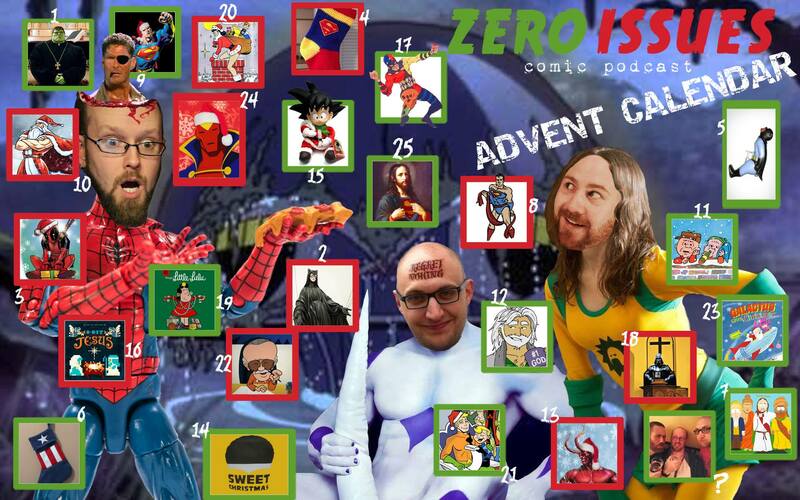 So the boys look forward to 2016 for comics, movies and the podcast. What do we want to see? Less amazing stuff… so our wallets don’t explode? We tangent (us? REALLY?) 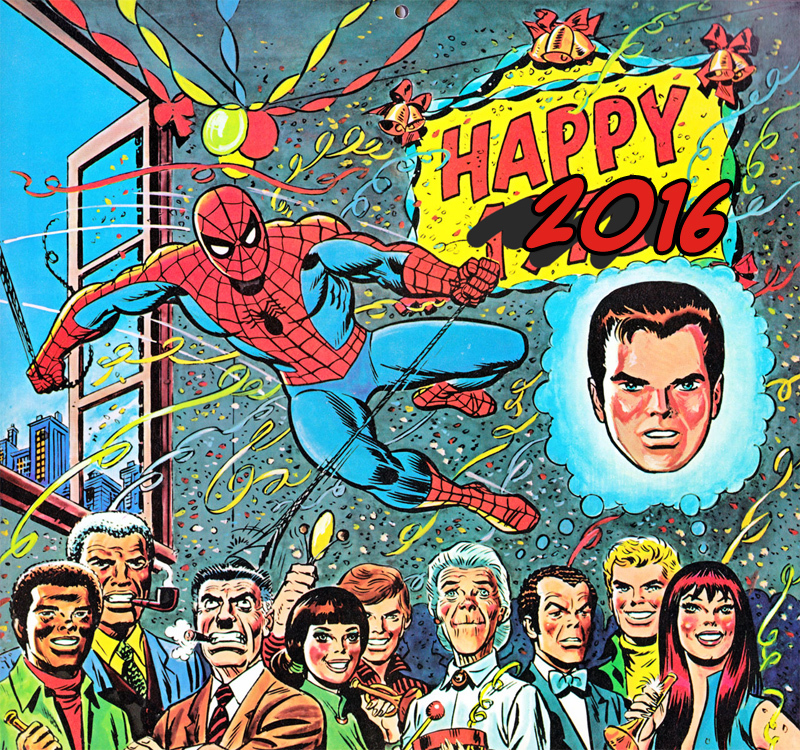 into Matt Fraction comics, The Defenders, gripes about DC Comics, shesmadeofspiders.com, a Ditko fist-bump for Dr Strange, and what each of us have in the works for 2016! Announcements and projects abound! !